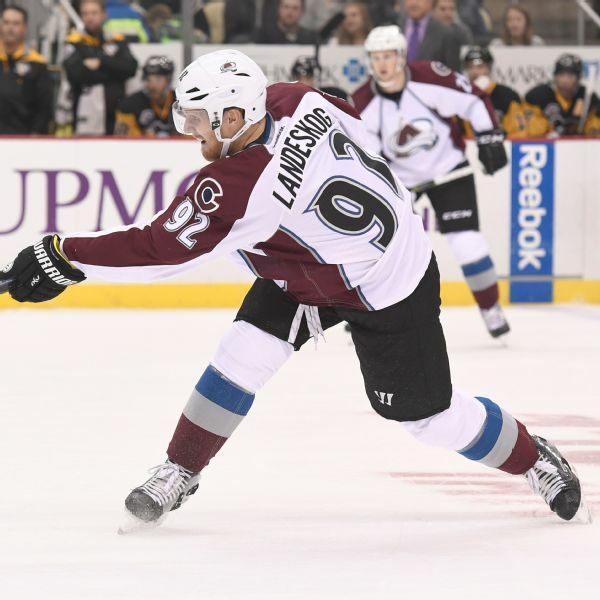 Landeskog registered a goal on two shots in Friday's 5-1 win over the Flames in Game 5. 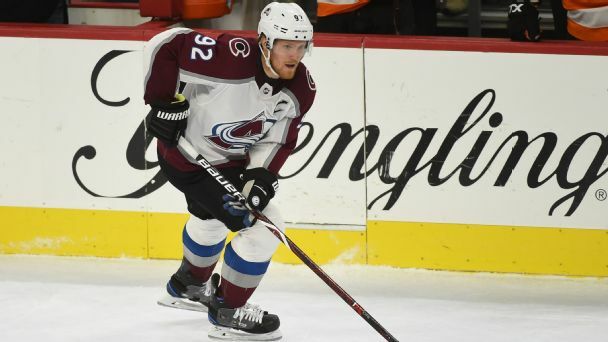 Avalanche forward Gabriel Landeskog will miss four to six weeks with an upper-body injury suffered during the third period of Thursday's game against the Dallas Stars. 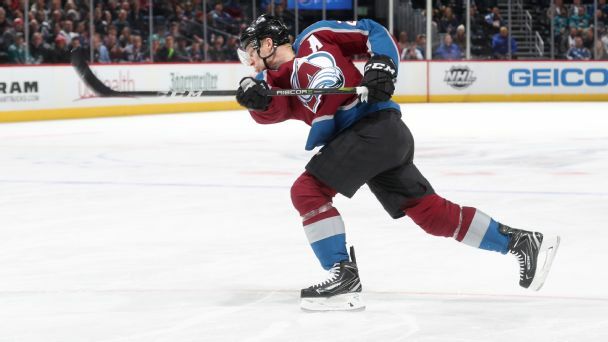 A scoring onslaught from the captain has helped lead the scorching hot Avalanche to the top of the Central Division. 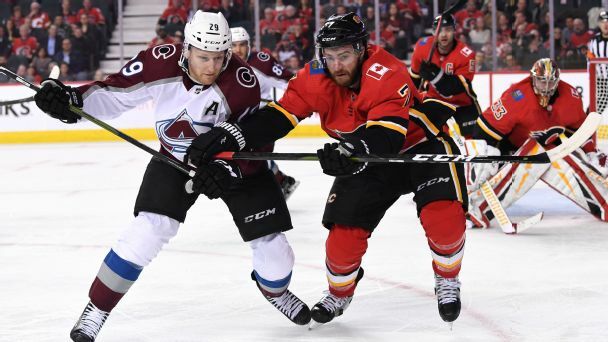 Avalanche forward Gabriel Landeskog earned a four-game suspension for cross-checking Matthew Tkachuk in the head. Unprecedented top two in NL MVP raceGiancarlo Stanton edged Joey Votto by two votes for the National League MVP award. It is the first time that the top two finishers in the MVP votingin either leaguecame from teams that had losing records that season.